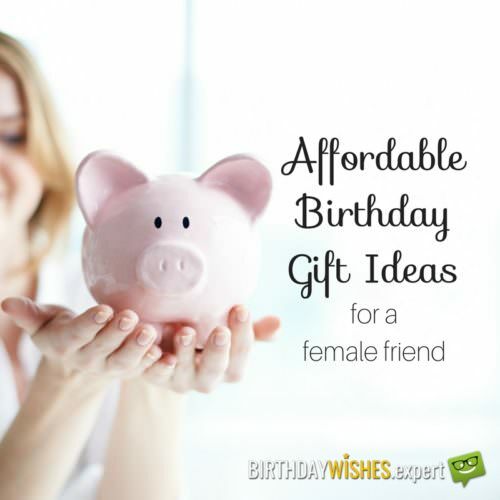 Searching the best gift for your Valentine? Look no further, as you stopped in the right station for some premium love fuel. 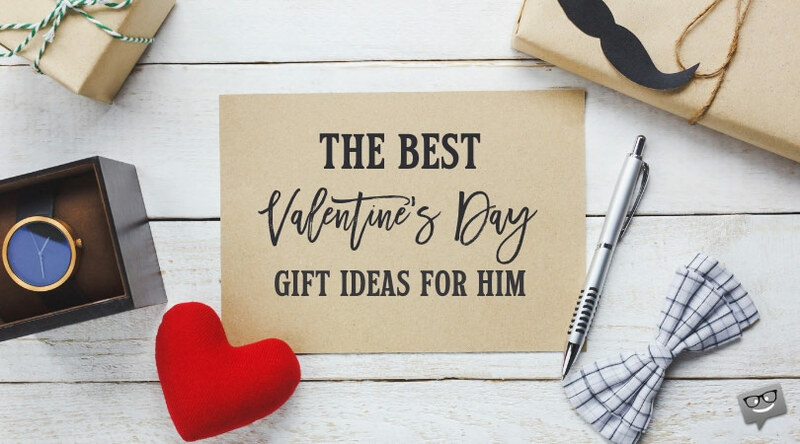 Cute and romantic or more practical everyday items, all the gifts in this list are a sweet act of affection towards your favorite guy. 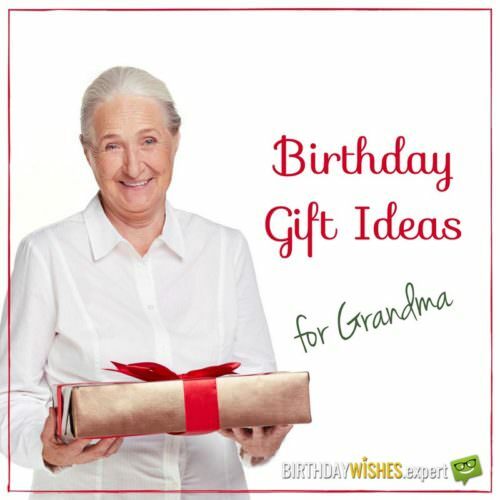 For men of all ages, regardless of your relationship status, here you can find the ideal present for him. So start digging and, oh, happy Valentine’s Day! 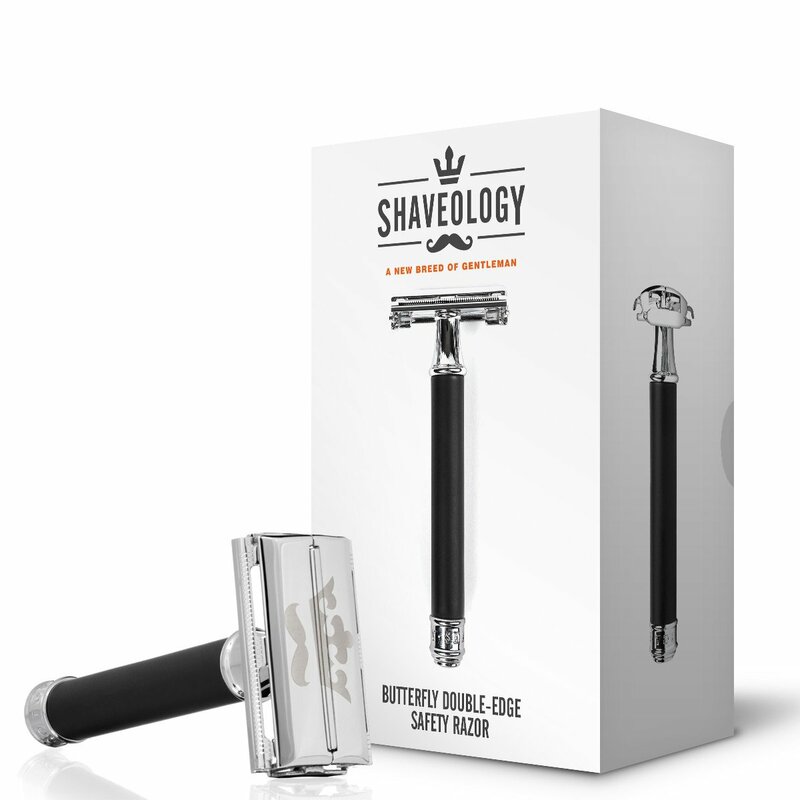 If you are searching for a precise razor to avoid irritation, with a great old-fashioned feel and look, you have found the lucky combination in this Shaveology box. This razor doesn’t only look cool, it does the job, too. It can take care of your muffin’s precious skin and protect it from scratches. We fell for the design of the laser cut crown and mustache on the top, but besides that, it really is a razor he will keep in his cabinet for the years to come. What once started as a series of memes gone viral now forms a very entertaining and caring hardcover comic edition. 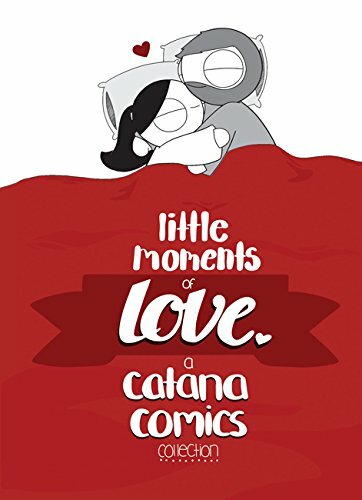 Catana Chetwynd depicts perfectly the everyday reality of a couple in a fun and intimate way. You will encounter yourself many times inside the pages of this comic collection. The black and white characters of a couple in their daily adventures capture pricelessly the beauty of being in a relationship. Spend Valentine’s Day between great doses of laughter and cups of hot chocolate for a guaranteed date success. The relationship between Rachel and Ross in the famous sitcom “Friends” is probably what the phrase “couple goals” refers to. 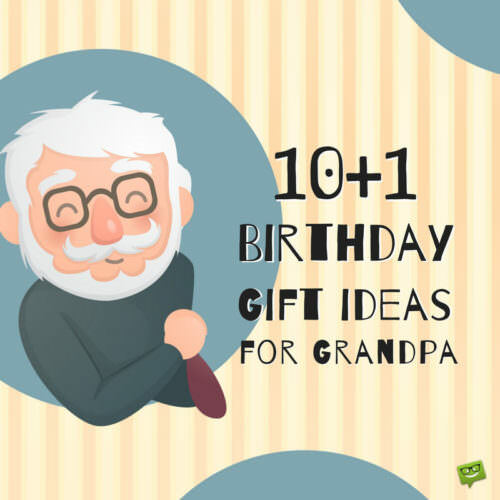 As another Rachel, if you feel that you have found your lobster, the one with whom you’ll hold claws when you are old, then we have the appropriate gift for you. 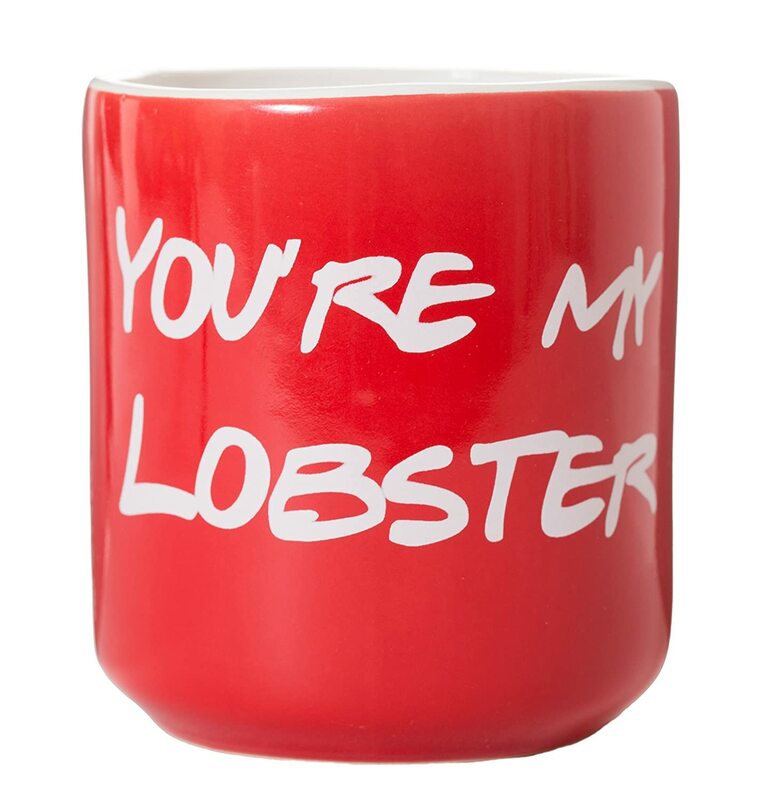 The “you‘re my lobster” mug is the cutest and most romantic gift a “Friends” enthusiast would ever wish for. Smart and loving, it will become his new favorite coffee mug. If you are looking for the right crepuscular light to smoothly caress your Valentine’s dinner decoration, then this is your lamp. 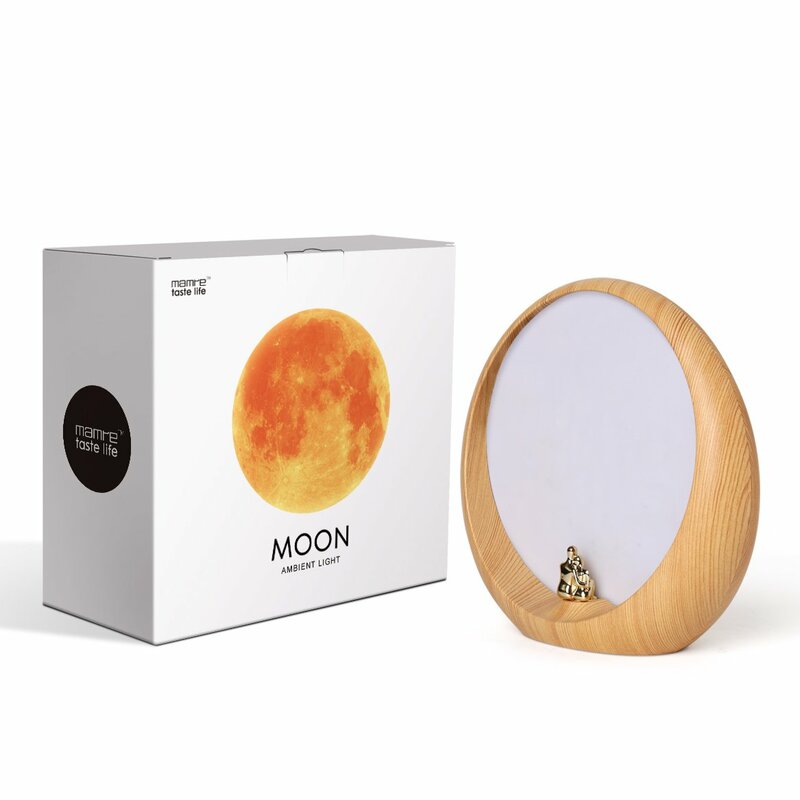 This ambient light looks stylish and modern, resembling to the night light of the moon. The two small figures cuddling below act like sensors, so you can easily adjust the brightness. It is a great decor for his office or he can use it as a mood light for his nightstand. This card game is an excellent routine breaker and a fab choice for your Valentine’s date. With three levels of intimacy, separated in talk, flirt and dare card categories, you’ll discover how well you know each other before you pass over to some slightly spicy dares. If you are scheduling a romantic getaway, you can start with the talk cards while you are in the car and juice up the atmosphere once you arrive at your destination. If you decided that a love letter is worth a thousand material gifts, then, firstly we agree, and secondly we can help you with the presentation. 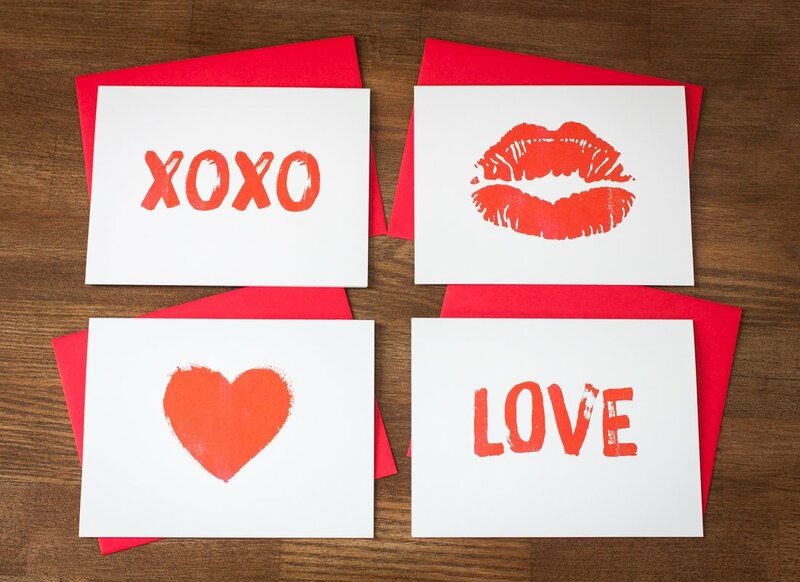 Those premium Valentine’s Day note cards are ready to host your promises for eternal love and devotion. Their dimension is big enough to let you unfold your inspiration and they come with a passion-red envelope to store the letters in. You can also use them as Valentine’s wish cards and smuggle them inside your boyfriend’s gift bag. 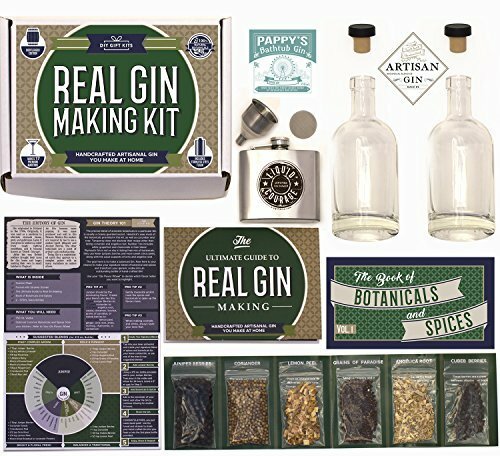 If he is a gin kind of guy, you should get him this kit without a second thought. The Ultimate Guide for Real Gin Making includes all the essential botanicals and spices along with instructions to help him create his own versions of gin at home. Give him a reason to brag to his friends about his mixing and brewing talents. Take advantage of your gift innovation and be his official spirit tester. Turn this February into a winter party! There are some films stuck in your watch list ever since you were a teenager. You know you have to watch them, but you keep postponing it. Now, we add an extra motivation to help your man finally deal with his obligations towards cinema. 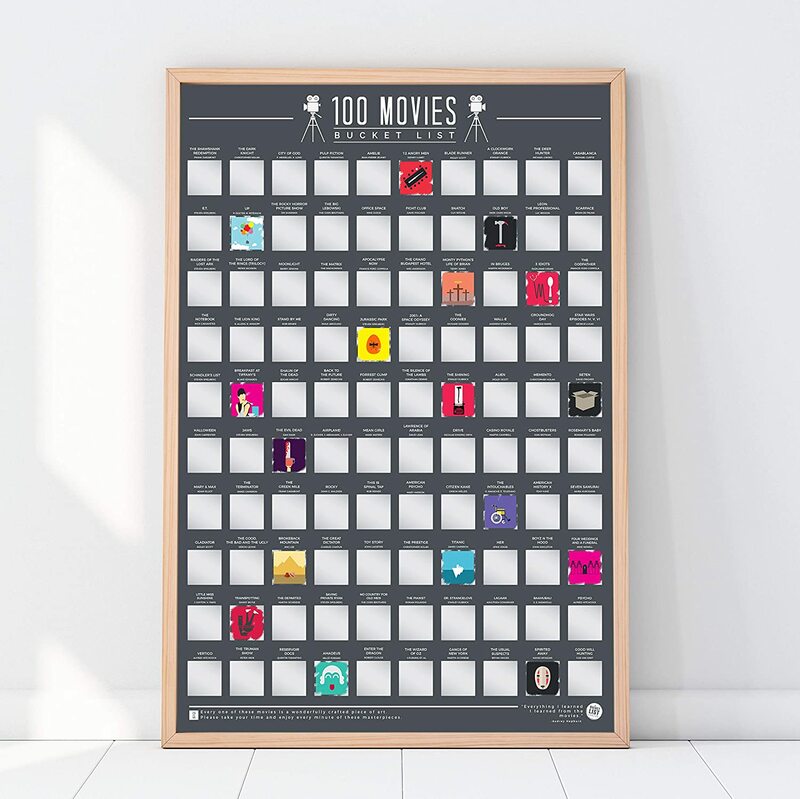 A 100-movies bucket list poster will offer him the satisfaction of scratching off the watched film, revealing a colorful movie graphic behind. The competition between him and himself in unveiling all the movies on the poster will be tough and long. Having you as a companion in this race is a serious advantage. And Valentine’s Day is a good starting point on the road to fulfillment. No man ever rejected a rich bubble bath. 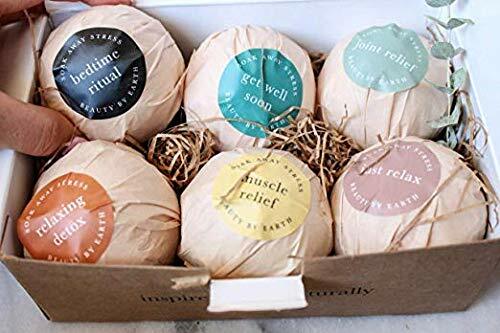 This rustic box is the nest to eight different bath bombs, which will sooth his crumbling body and soul. Begin or end your Valentine’s date in a bathtub with steaming water and let the mild scents of those bombs disarm you. They are all organic and natural, ready to serve a wide range of your skin and mind needs. Here we have a timeless fragrance for a man who prefers sweeter and milder perfumes. 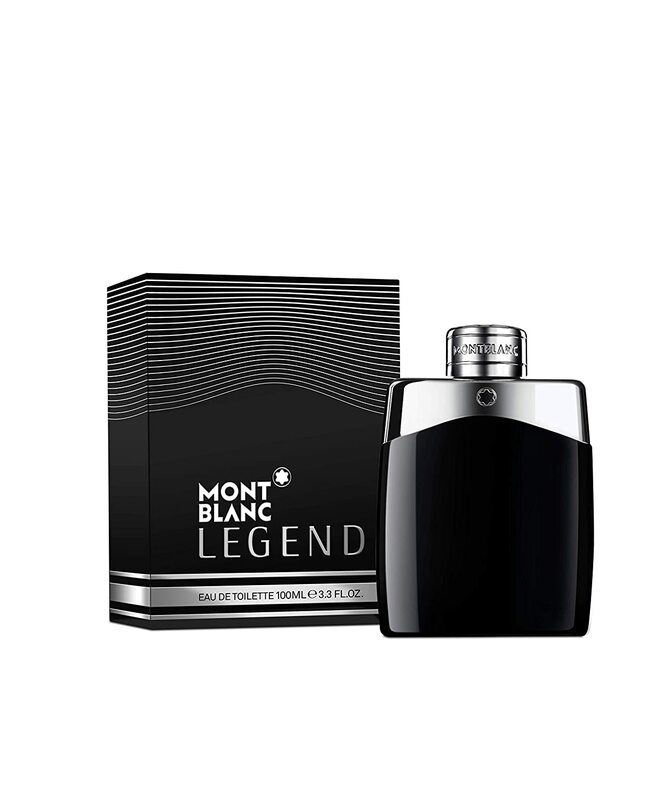 Mont Blanc Legend is a classic option for an attractive man like him. Not too overwhelming, but with a scent that lasts for many hours, it is a decent choice for both summer and winter. Its sleek and reductive bottle design emits a certain luxury, so initially your love puppy will most certainly be impressed by the packaging. Spray once and he will bond to its alluring smell forever. Malware facial moisturizer will give him this extra zing he was looking for. 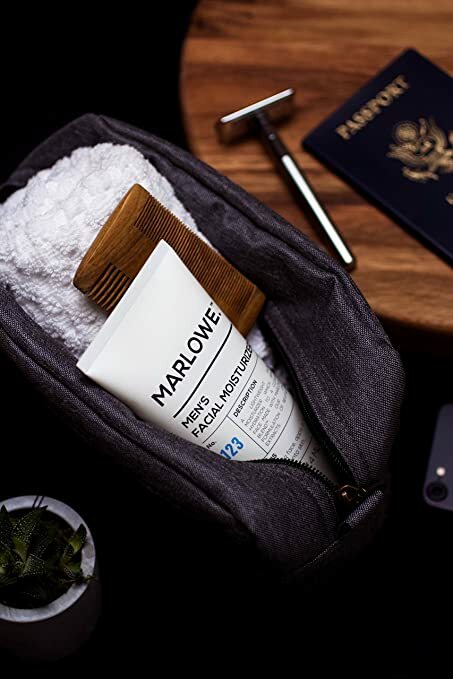 Applying it after a good shave or using it as morning or evening moisturizer, it will keep his skin firm and flexible all day long. If he doesn’t use any kind of facial cream, this is a reason to start. Sun, cold and dust won’t make any discrimination in favor of your hubby. If he already knows that, this will be his new favorite product. This bracelet is romantic and stylish all-in-one. It is made of leather, simple but delicate, and it goes alone or pairs easily with his other bracelets or his everyday watch. This was the stylish part. 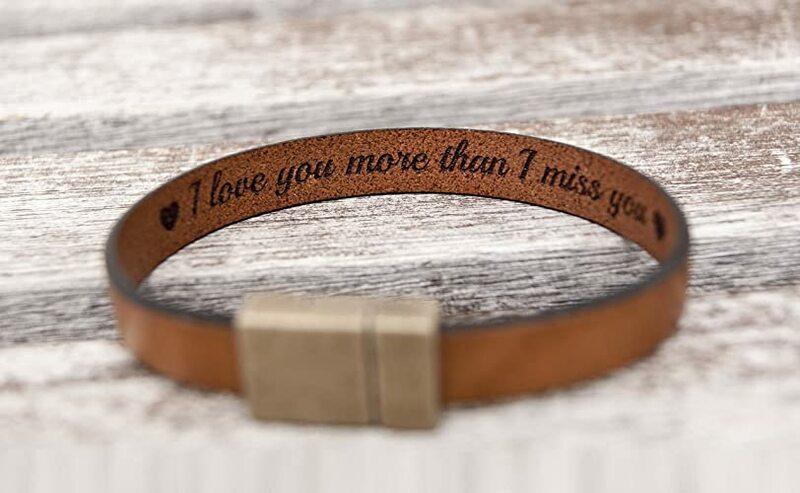 In the romantic domain, you can customize the inside of the bracelet as you want and write down a secret message to your loved one. You can order one for yourself as well and share the special meaning of the inside engraved phrase, word, date, etc. with him. Pretty, not too cheesy and a smart gift choice for Valentine’s Day. 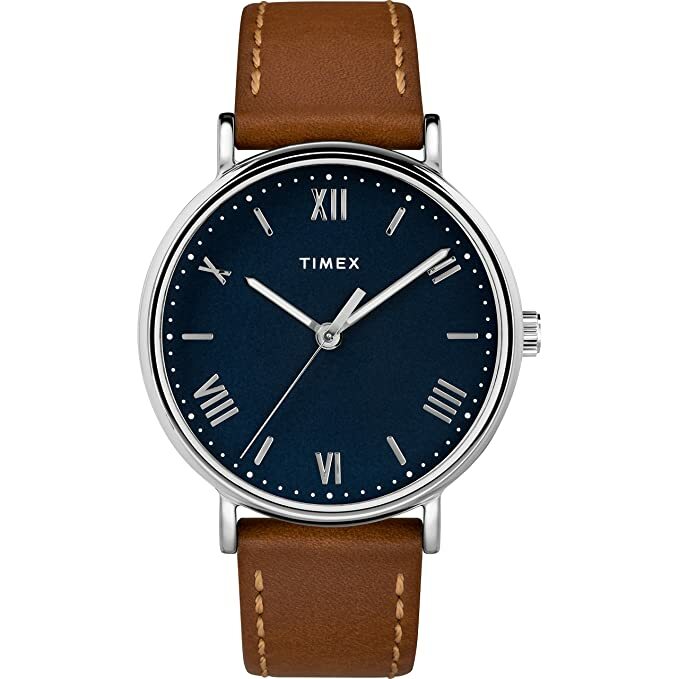 For your dapper beau, opt for a Timex watch and let him deliver some serious lessons in style. With its brown leather strap and blue dial, it fits neatly into everyday looks, with jeans, sweaters and basically everything. Not too flashy, with analogue quartz movement and roman numerical, it is a classic and affordable choice. If his wrist seems too empty to you or he could use an alternative to his formal watch, the time is now to go with this selection. For the photography obsessed beau, we propose a solid and waterproof backpack, to keep his valuable equipment unattached. 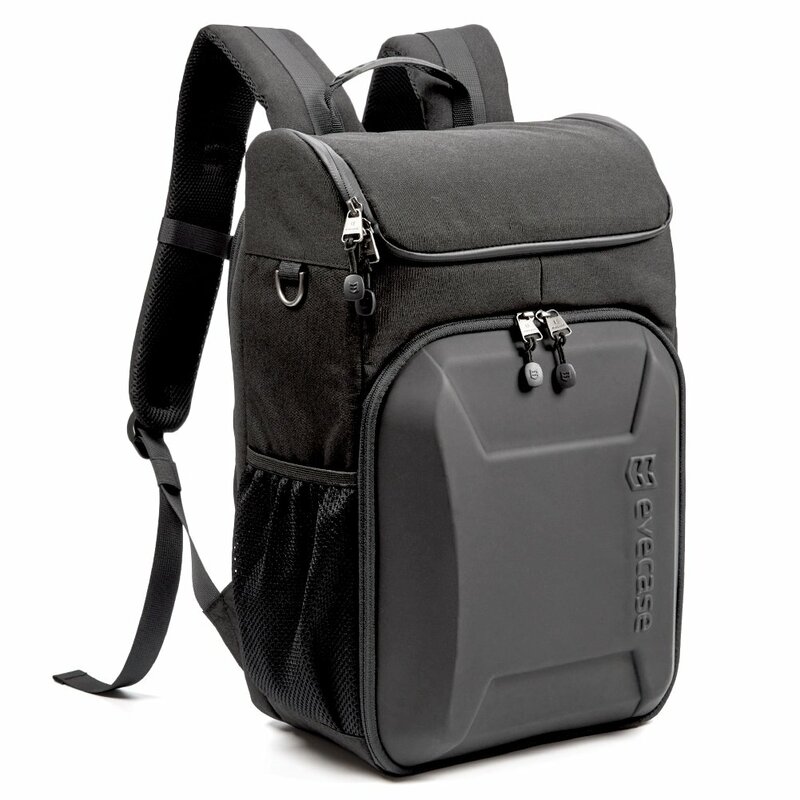 He can carry his tablet, laptop and all camera accessories along, safely and neatly. The camera compartment is amplified with a rubber shell, so nothing can reach the interior. And since equipment like this can become burdensome, the designer provided for extra padded shoulders and back to prevent the soreness. Support his passion for hunting the uttermost photo, and you’ll get the best self-portraits in return. 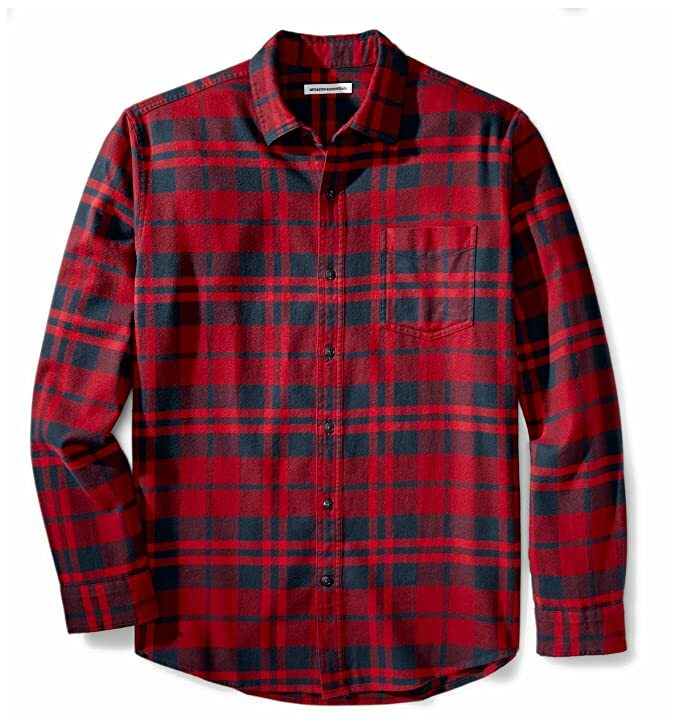 Plaid did a strong come back in fashion this winter. From tartan trousers to blazers and tartan fused shirts, it feels like the Scottish kilts made an invasion into the clothing industries. In order to keep up with this year’s trends, a long sleeve shirt is an excellent addition to your man’s wardrobe. He can button it up or wear it open with a t-shirt for a looser fit. Easy to mix and match, comfy and colorful is an easy way to be in style without much effort. Now we are talking about some well spent quality couple’s time on Valentine’s Day. 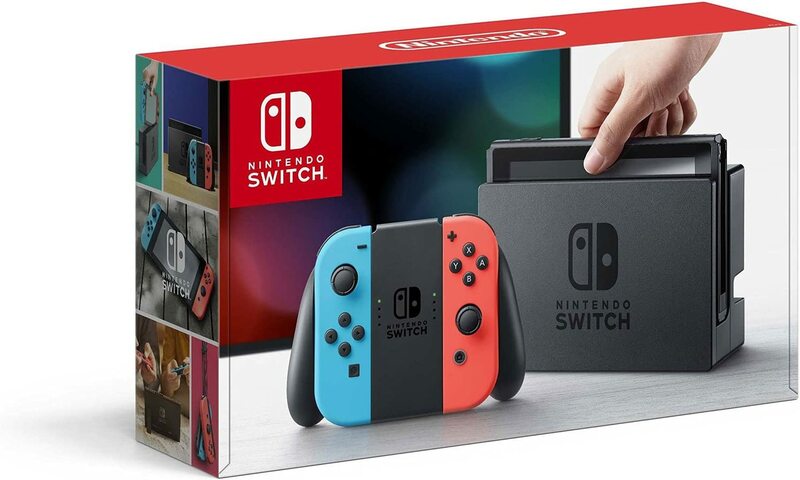 Nintendo Switch is a gift for both of you. Light up the candles, pop up some popcorn and place the console on the table. When he steps inside the house, he will go over the top with happiness. Schedule your Valentine’s date early, so you can have many hours ahead to enjoy the diversity of Nintendo games. Attention: Do not buy it if you think you’re both a notch too competitive. It can lead to a disaster. For the sports fanatic, a subscription to the bible of sports is a must. 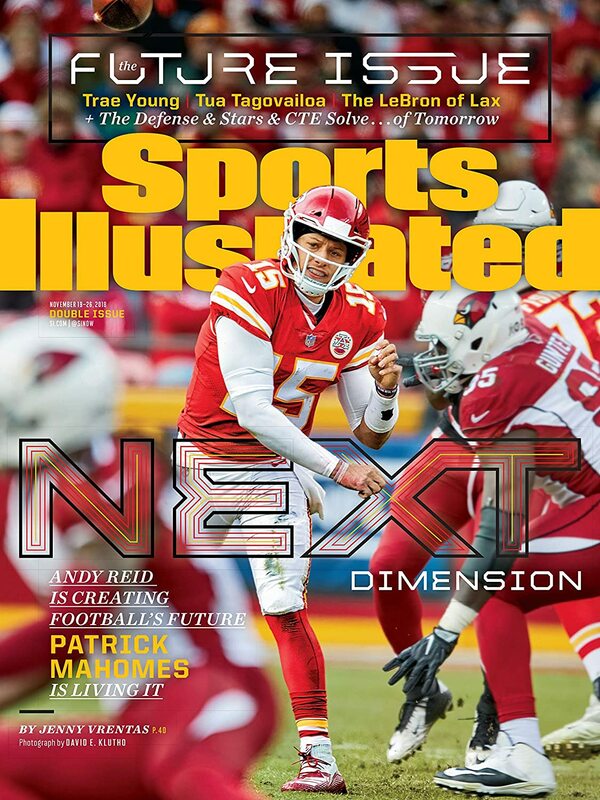 The printed edition of Sports Illustrated will come to his doorstep every month for six months, with an option of renewal. Don’t let anything slip under his nose, from sports news, analyses, highlights and scores. The printed magazine has always its own unique charm over the digital edition. He may not buy sports magazines himself very often, but he will be thrilled when he receives it as a gift. Sundays in bed will not be the same from now on.